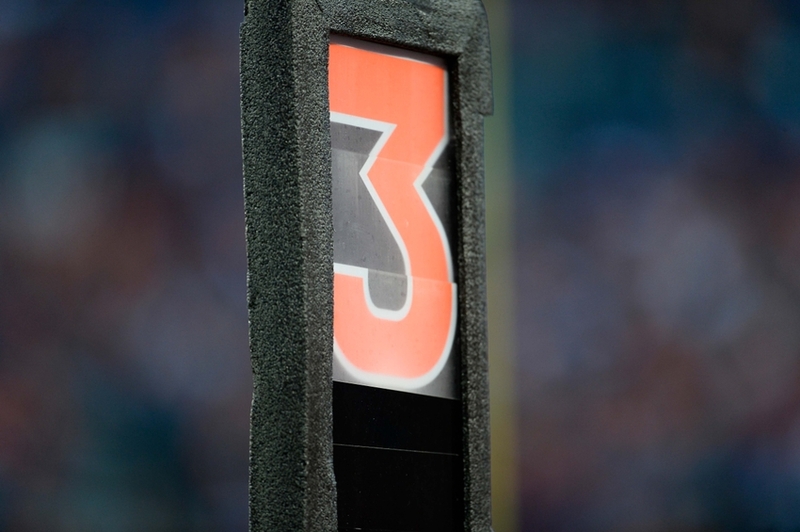 New segment we are doing every week in the NFL called Three & Out. We will break down the three biggest stories from the NFL weekend including a possible punt which is a sixty second final topic. On this episode we look at what is happening with both the Green Bay Packers and Jacksonville Jaguars. In Cleveland let’s look at Baker Mayfield and his recent play and comments and how this could impact his career in the long-term. Finally, for Michigan fans let’s just relax on Jim Harbaugh. Make sure to follow and subscribe for all of our latest content.